"Your child's football journey starts right here!" In this program they will work on key gross motor skills including Agility, Balance and Co-ordination and lots and lots of small sided games where they will fall in love with football. 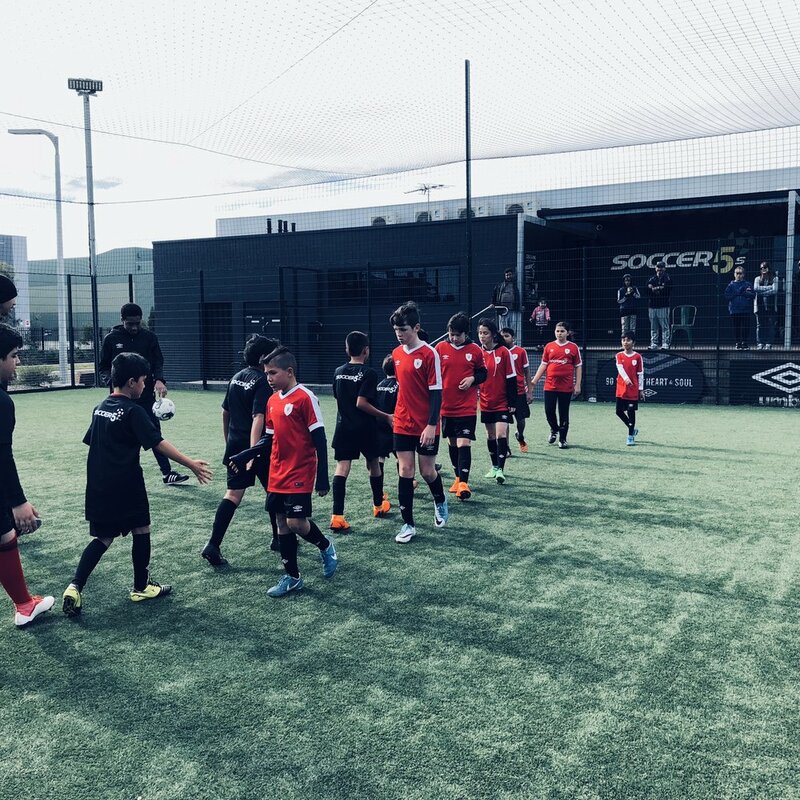 Small sided games are the key to development for any young budding footballer, and with our leagues and training programs delivered by the SSFA Teams with their qualified and experienced coaching staff, we aim to develop soccer players here in an enjoyable and progressive environment. Catering for both male and female players of all abilities, players will play competition format in an SSFA Team. Players will be graded where appropriate.